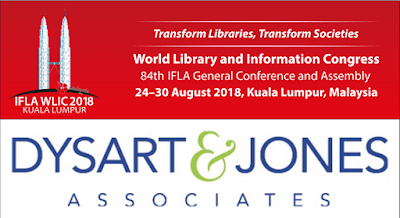 Would you like to attend the IFLA World Library and Information Congress 2018 in Kuala Lumpur, Malaysia? a member in good standing of the Philippine Librarians Association, Inc. (PLAI). 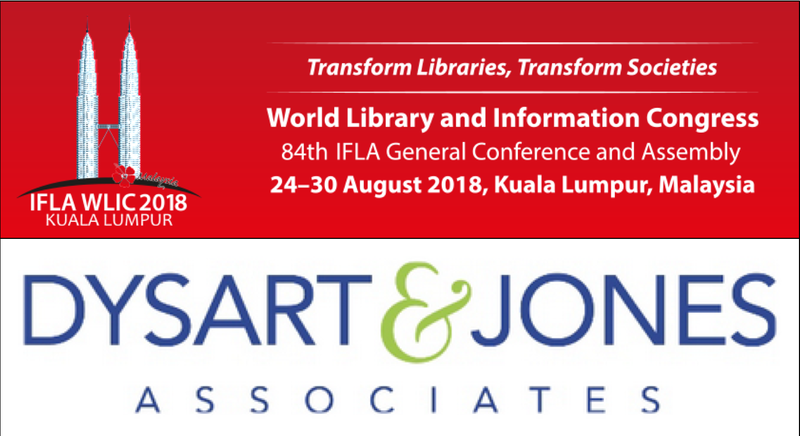 answer to the question "Why should I be given free registration to IFLA WLIC 2018?" (max. 200 words). The winner, as chosen by the donor, will be informed via email by August 9, 12 nn. S/he will receive a letter of confirmation of registration upon presentation of confirmed flight details and accommodations.